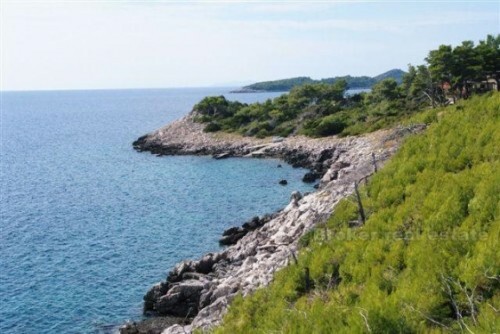 Building land, first row to the sea, on 500 m2, with all utilities. Quiet area, very good for villa. Close to everything including a great beach suited for children.